I have a small ritual that I go through on a regular basis, which includes my vision for my future and the ways in which I want to improve myself. It also includes a review of the things in my life that I am grateful for. On my list, immediately following my family, is our business and the fact that I get to spend my time helping people. It is one of our great joys that we get to work with wonderful people like you, our clients, and that we get to make positive deposits in all of your lives. We’re honored to hold this role and love the time we spend with you. So in the spirit of the season, on behalf of the team, I’d like to give thanks to all of you. Here’s wishing you a very happy Thanksgiving. 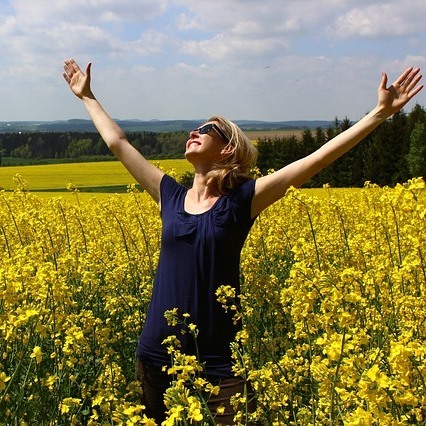 Gratitude has been shown to increase happiness in those who practice it. Rather than just focusing on it during this time of year, consider incorporating into your daily life. From a Harvard Medical School article, here are some ways to cultivate gratitude on a regular basis. This past month the IRS announced that contribution limits are increasing in 2018 for 401(k), 403(b), and 457(b) plans. Next year you’ll be able to contribute an extra $500, bringing the contribution limit to $18,500 (plus $6,000 catch-up contributions for people age 55 and older). (source irs.gov notice IRS 2017-64). This holiday season, stuff your 401(k) as well as your turkey – from Blackrock: A quick article on five key actions to keep your 401(k) (or other retirement plans) on the right track. We don’t have the necessary ingredients for a bear market – from Nuveen: In his weekly commentary, Bob Doll discusses the lack of negative news that would signal a coming bear market. Equity strategy playbook – from Oppenheimer: In their latest playbook, Oppenheimer Funds review some of the key points that lead to their views on opportunities in the market today. If you’re looking for some data to help inform your investment opinions, there is a lot to find inside the playbook. John is an advisor in our St. Louis Park office, and also leads our investment committee. He lives in Plymouth with his wife Amy and their three kids. 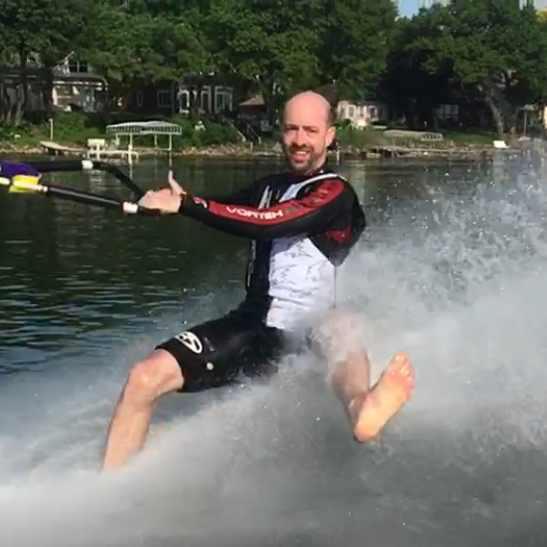 In the summer, John enjoy’s spending time at the lake barefoot water-skiing and spending time with family.